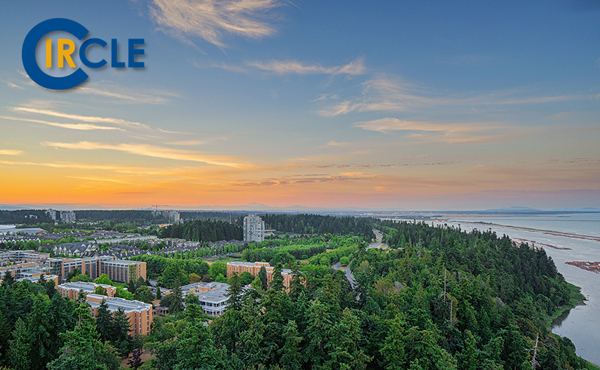 At the University of British Columbia (UBC), the ‘highest calibre [of] research faculty and students’ create, innovate and inspire while they work and study at its two campuses located in Vancouver and in the Okanagan Valley. According to UBC 2016/17 figures, it ‘secures approximately $600 million in research funding each year with 199 companies spun off from UBC research; 1,326 research projects with industry partners; and 1,172 research contracts and agreements with government and non-profits’. 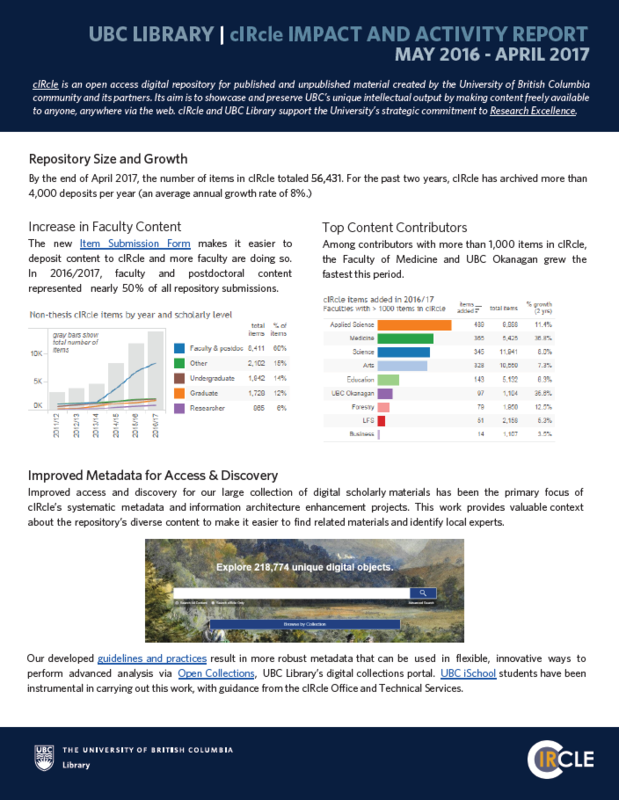 If you are looking for an openly accessible collection of such published and unpublished scholarly research by the UBC faculty community and its partners, take a moment to learn more about this notable one. The UBC Faculty of Research and Publications collection in cIRcle, UBC’s Digital Repository showcases all types of content ranging from grant-funded research datasets to text files of preprint and postprint articles, case studies, technical reports, working papers, book reviews, conference proceedings and summaries to audio and video recording files to historical photographs of people, places, and objects. With 3,521 items now and counting, the oldest item found in this collection was published back in 1929. More recently, one of the newest items found in cIRcle was a journal article published just this year by UBC authors from these interdisciplinary areas: Faculty of Arts, Library, Faculty of Medicine, School of Journalism and the School of Population and Public Health. This collection covers a broad range of both historical and current thematic subjects such as air pollution, Canada, community environmental health, forest productivity, genocide, health human resources, HIV, homelessness, medical technology, monuments and memorials, prisoners, war, workplace health, and much more. So far, the latest top country views and downloads originate from the United States, Canada, China, Germany, United Kingdom, France, Republic of Korea, Australia, India, and the Netherlands. Part of this unique collection is the Adam Jones Global Photo Archive created by UBC Okanagan professor Adam Jones, head of International Relations at UBC’s Irving K. Barber School of Arts and Sciences. He is known as a “[g]lobetrotter, acclaimed author, and genocide expert” who has visited more than 103 countries to date. One newly added item garnering media attention this month is a report written by UBC professor and Canadian Cancer Society Chair in Cancer Primary Prevention, Dr. Carolyn Gotay et al. She provides an update on the activities of the Breast Cancer Prevention & Risk Assessment Clinic in British Columbia. So far, it has received 1,369 views from the United States, Canada, France, Germany, United Kingdom, Ireland, Iran, Mexico, the Netherlands, and Japan. Another part of this growing collection includes the Making Research Accessible Initiative (MRAi). Also known as the UBC Learning Exchange, MRAi is a community engagement initiative based in Vancouver’s Downtown Eastside. Did you know that the Irving K. Barber Learning Centre is a funding partner and contributor of MRAi? With new items added nearly everyday, there are currently over 150 faculty research articles and other community-sourced historical materials from Vancouver’s Downtown Eastside which are now openly accessible in cIRcle via UBC Library’s Open Collections portal. Marking its tenth anniversary this October, the International Open Access Week: October 23-29, 2017 is a large scale, global event. It is where open access advocates, supporters and participants share their knowledge and experiences about the benefits of Open Access. This event serves to “inspire wider adoption and participation in helping to make Open Access a new norm in scholarship and research”. Starting in 2007 as an Open Access Day event dubbed as “a partnership between SPARC (the Scholarly Publishing and Academic Resources Coalition) and students who organized local events on a handful of campuses across the United States”, it is now a worldwide event where anyone interested in furthering the dissemination of openly accessible scholarly research can partake. Register here and join BC’s open scholarship conversation in celebration of International Open Access Week 2017! October 24th, 2016 by michelle blackwell | Comments Off on Join us for Open Access Week! Posted in Events, General, Open Access, Open Access Week, Open Collections, open education, scholarly communications | Comments Off on Join us for Open Access Week! 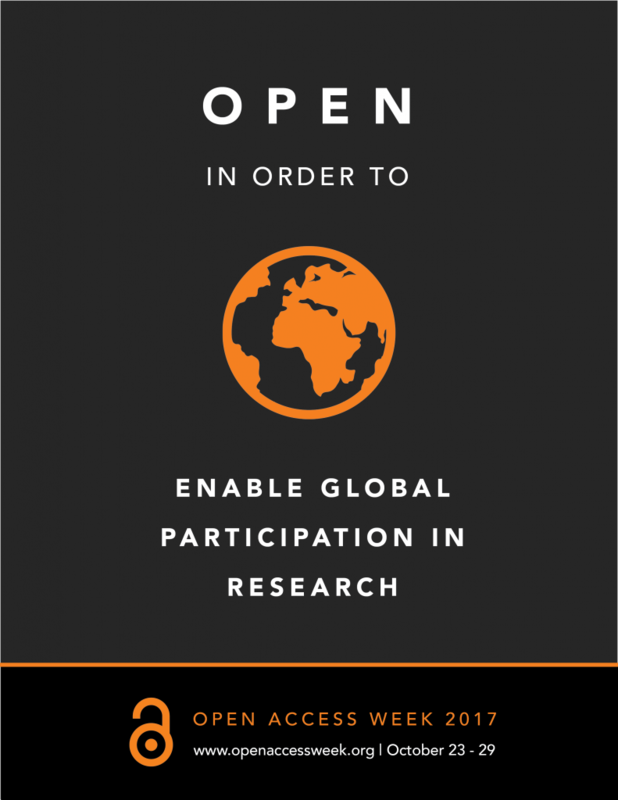 Open Access Week is an opportunity for the academic and research community to continue to learn about the potential benefits of Open Access, to share what they’ve learned with colleagues, and to help inspire wider participation in helping to make Open Access a new norm in scholarship and research. This global event, now entering its eighth year, will take place from Oct. 24 – 30, 2016. Join us at one of the many Open Access Week events, either face-to-face or online, at participating B.C. post-secondary institutions. 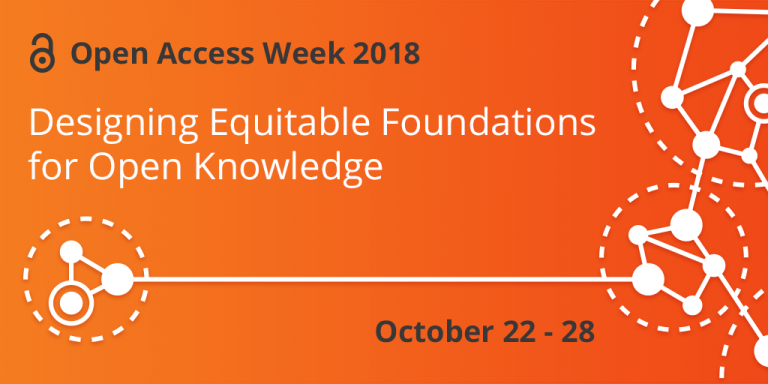 Open Access Week is a key opportunity for all members of the community to take action to keep this momentum moving forward.